It was great to have Erik – and Snowball – in Pinehurst a few weeks ago, and it’s been even more fun to watch the great videos Erik has put together from his visit. And this one is really a blast as Erik, Gil Hanse, Snowball and about seven others go out to play The Cradle. Take a look. Is Pinehurst No. 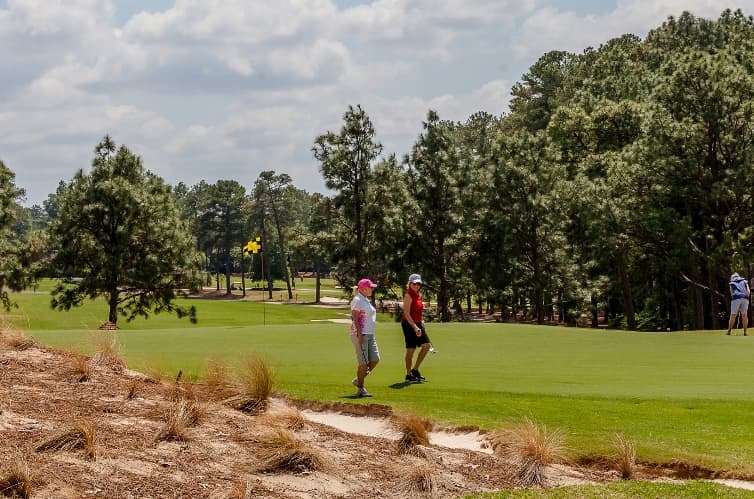 3 the Hidden Gem of Pinehurst?